Please apply dime-size amount to damp skin. Rinse well. Store in a cool, dry place. For normal/dry skin types. Sulfate-free. Removes makeup without stripping skin of its essential oils. I love this stuff -- all of it! After using Restorsea's products for a couple of weeks my skin is beautifully soft; in addition the fiber of my skin seems to be strengthening -- and it is doing so consistently. 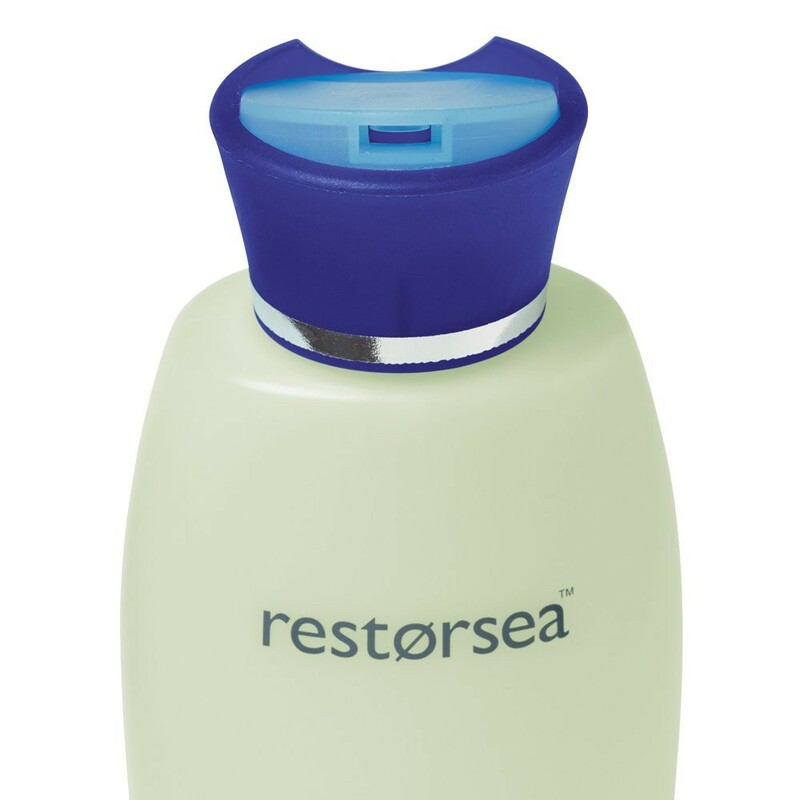 Restorsea keeps delivering it's promises each day. The only problem I have with this product line is that the fragrance is too strong for me and that is the only reason for the four stars instead of five. However I have severe allergies and suffer from lupus so… I am dancing a fine line between looking good and feeling good. At the moment my strategy is to do my before-bed-routine a couple of hours before bed allowing the scent to dissipate enough before I go to bed. Yet that isn't always practical. My next option will be to skip using the products at night and only use them in the morning. If they ever make a fragrance-free version they'll have me for life! In the meantime… crossing my fingers I get to keep using these AWESOME elixirs! I have suffered from adult acne for years. I am currently on a regimen that incorporates pills to reduce inflammation and a topical serum to discourage oil clotting on my face. Yes these products have helped calm down my skin but through it all my cleansers have pulled irritated dried and tightened (not in a good way) my face no matter what combination of ingredients I tried. This cleanser truly works miracles. I cannot say whether it's helped my acne clear up but it has visibly reduced the appearance of my scars in just a few days of use. I love washing my face with this cleanser as it never pulls irritates dries or tightens my skin. 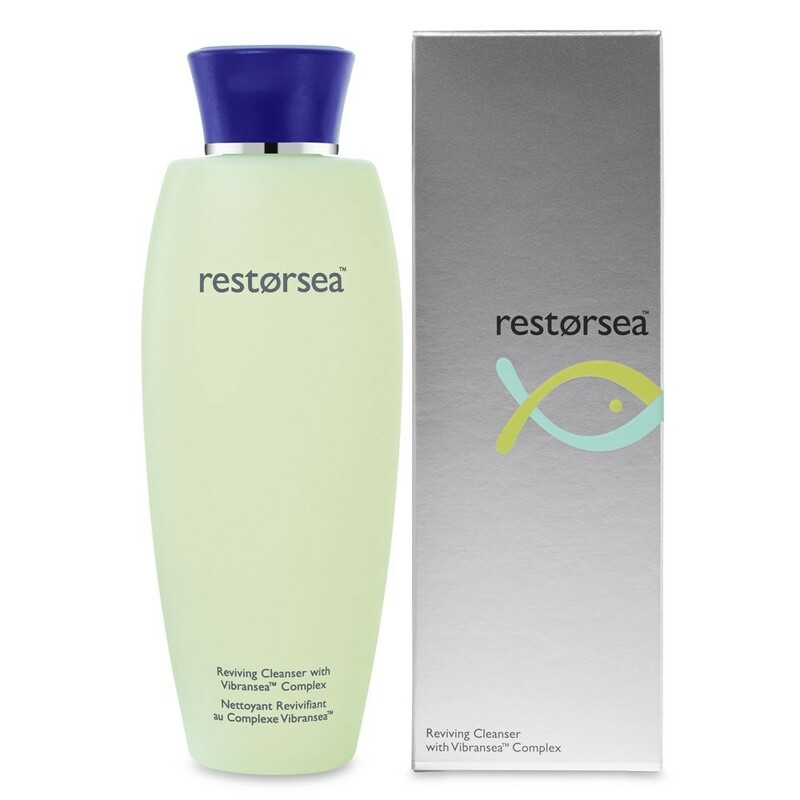 You owe it to yourself to enjoy what a truly pleasurable cleansing experience can be and if this is the only Restorsea product that you can afford it is well worth every penny. Oh and the scent? Perfection. Love this cleanser. 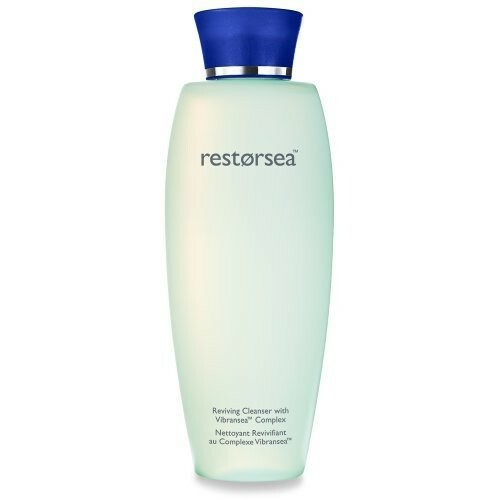 I am a convert to the church of RestorSea Love every product and the cleanser is no exception. So glad I discovered this brand.